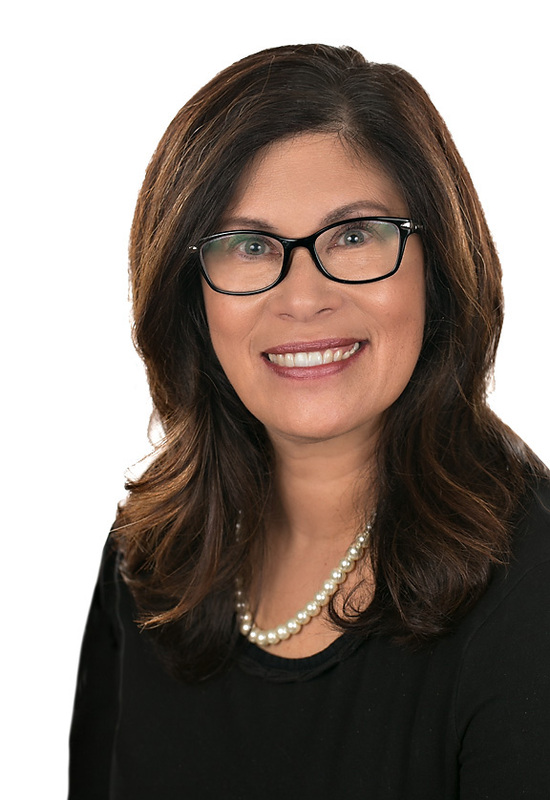 Adina Rich is a passionate, diplomatic, bilingual advocate for families with a true gift for getting schools, professionals, agencies, and parents to work together in the best interest of the children. In her more than twenty-five years in education, Adina has worked in and with a wide variety of schools and learners. Adina's degrees include a B.A. in English and Education, an M.Ed in Educational Leadership, Reading and Bilingual/ESL, and an M.Ed in Counseling and Psychology. Adina is a Certified Life and Divorce Coach, registered and nationally certified diagnostician, and since 2014, credentialed as an Advanced Certified Autism Specialist, Mediator and Family Law Mediator. Collin County Association for Young Children even selected Adina Rich as their ADVOCATE OF THE YEAR. Adina has spent many years working with all types of educational settings and school systems including Daycares, Pre-Schools, Montessori, Traditional Schools, Private schools, Parochial Schools, Charter Schools, and Specialty Schools. She has become widely known to parents and school systems for being fair and focused in her assessments and programming recommendations. Adina possesses an innate ability to size up the strengths and challenges of programs, schools, and environments and match them effectively to the needs of the children. Adina assists clients needing divorce or custody modifications, parent coordination services and facilitation of other disputes. She regularly consults with families or serves as a resource for legal professionals needing different or new perspectives, evaluations, school recommendations, and 504/IEP support at court and family request. Spanish evaluation, mediation, and advocacy services are also available to clients. Adina is married and has three children. In 2003, she began Rich Educational Consulting. She can be reached at adina@richeducationalconsulting.com or 972-816-3100.